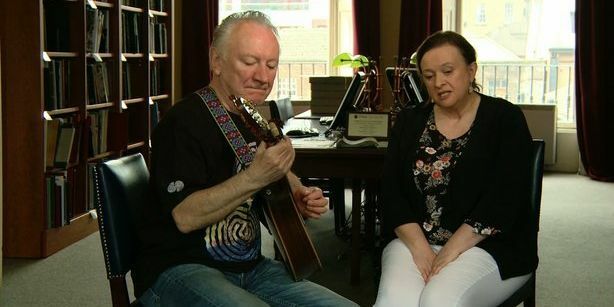 Watch Dónal Lunny & ITMA Director, Grace Toland perform together in the first programme of this new travelogue series. Dónal Lunny paid a visit to ITMA as part of his new four-part musical travelogue series The Celtic Songlines. His ITMA visit will feature in the first programme which will be broadcast on RTÉ One, Friday 13 October 2017 at 7.30 pm. Full details available here.